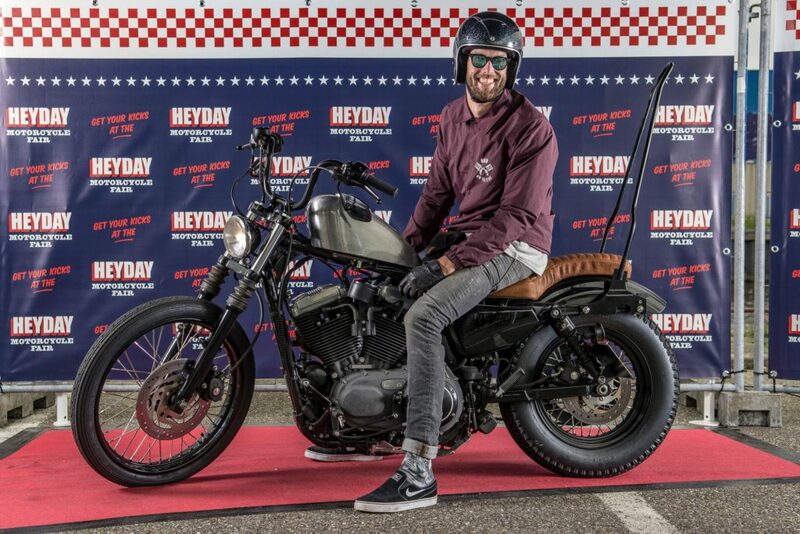 In the past years, the image of riding a motor changed from being part of a shady motor club, to a lifestyle that celebrates friendship, creativity and freedom. 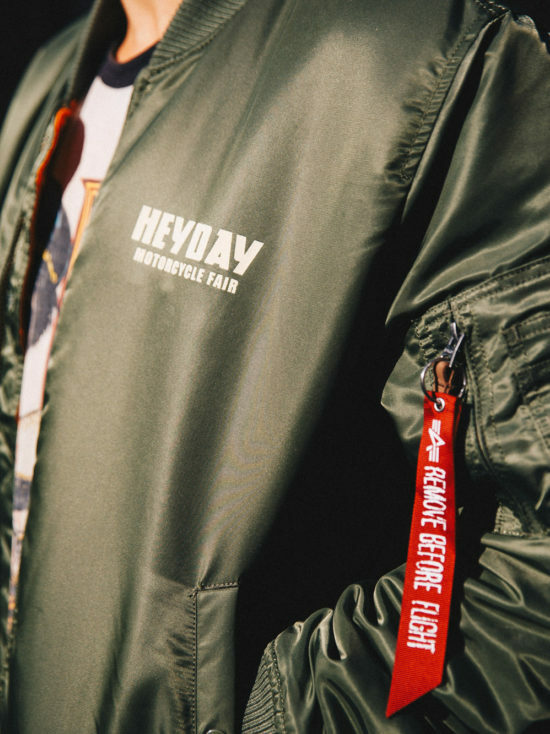 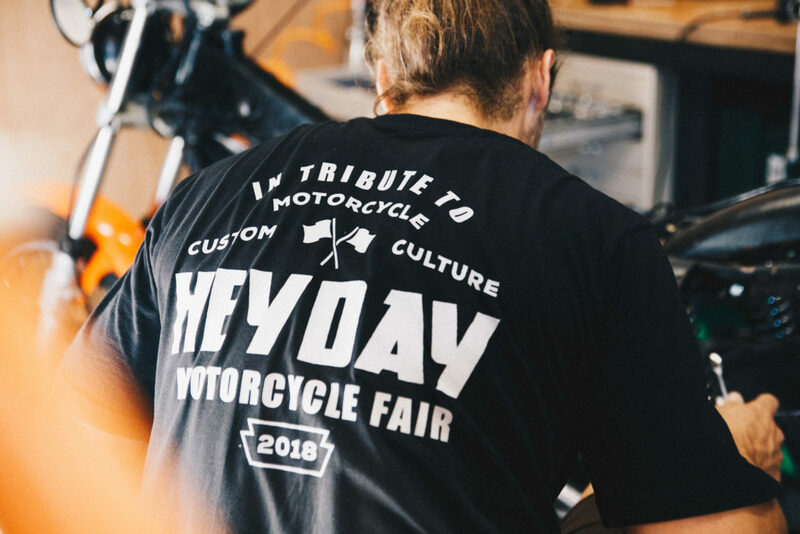 In that spirit, a group of motorbike enthusiasts decided to join forces and organise Heyday Motorcycle Fair, a full day event dedicated to classic motorbikes. 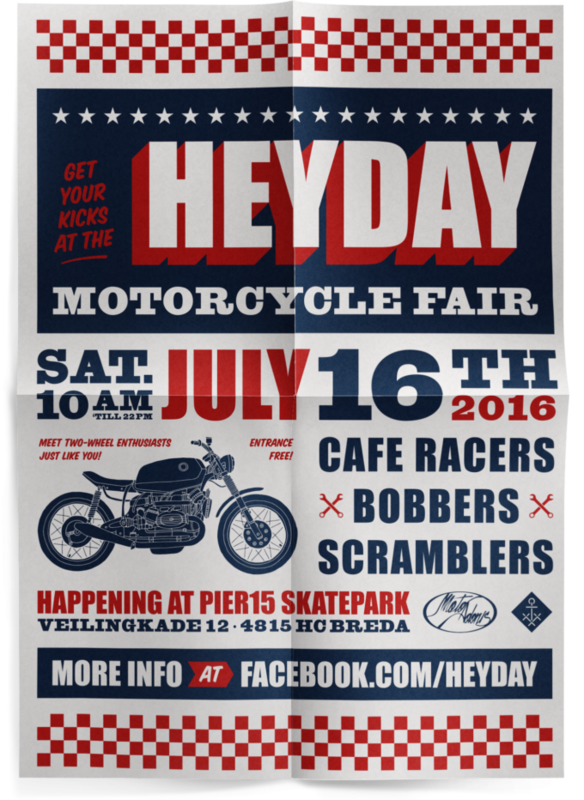 Heyday attracted motorbike fanatics from all around. 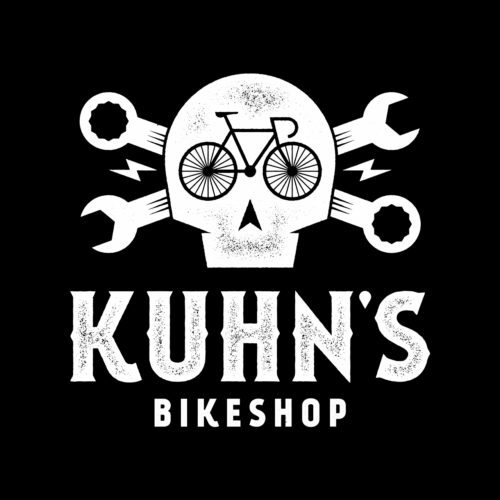 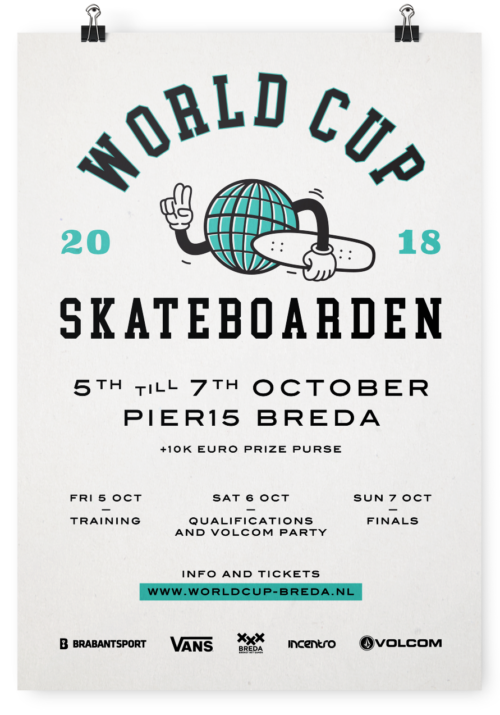 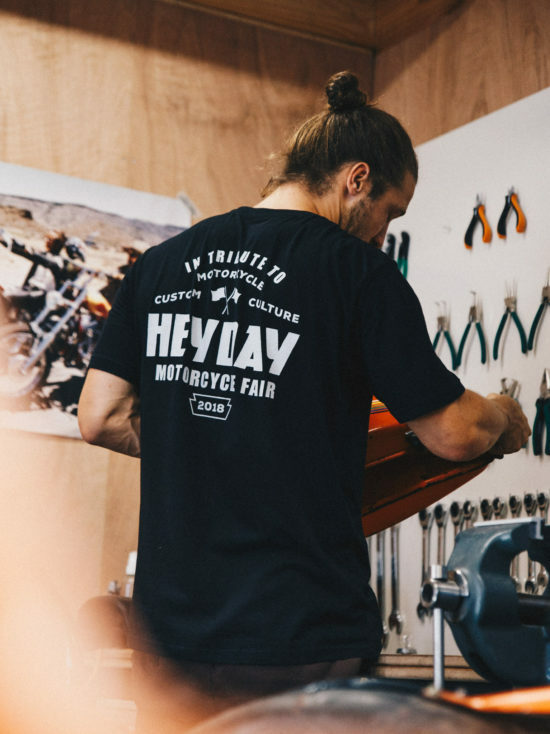 The event hosted workshops, live music, pop-up bike shops and a big indoor motorbike exhibition with custom bikes from all around Europe. 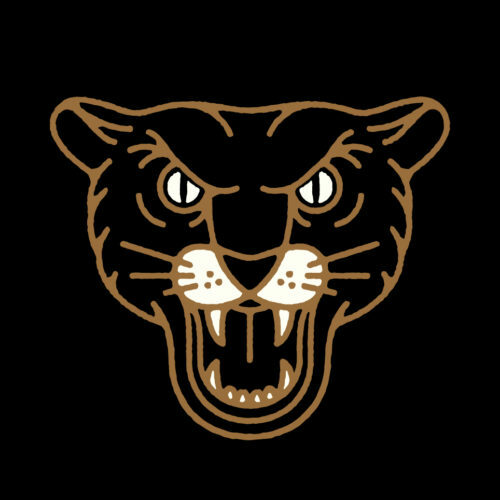 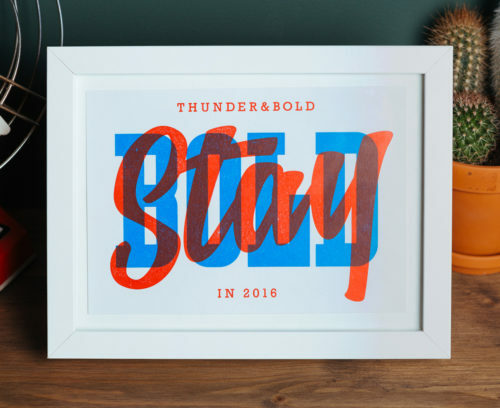 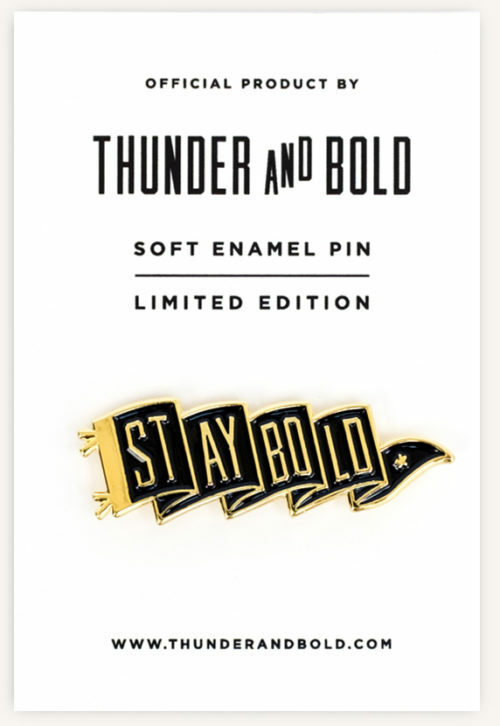 Thunder&Bold was responsible for the festival identity. 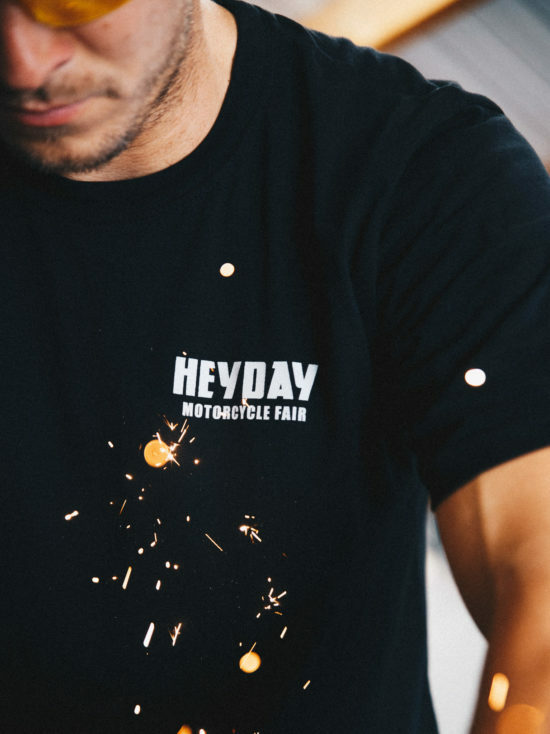 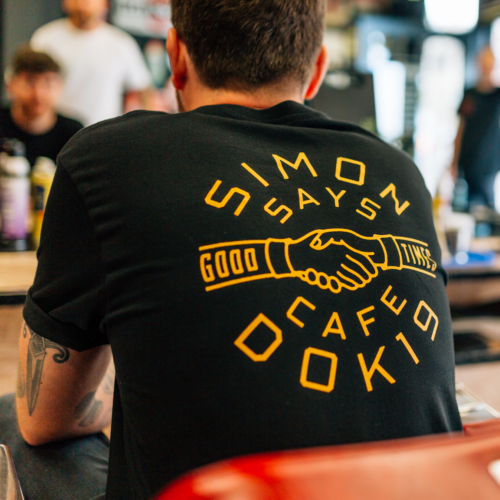 In line with the concept of Heyday, we took our inspiration from the 60s and 70s, when the motorbike culture as we know it today became immense popular. 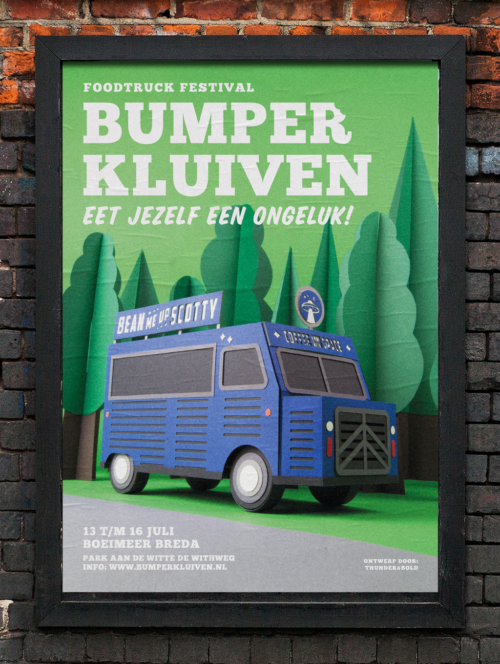 The combination of bold typography and fine hand drawn graphic elements resulted in a recognisable look that was used to promote and decorate the event.We are already looking forward to next year’s edition! 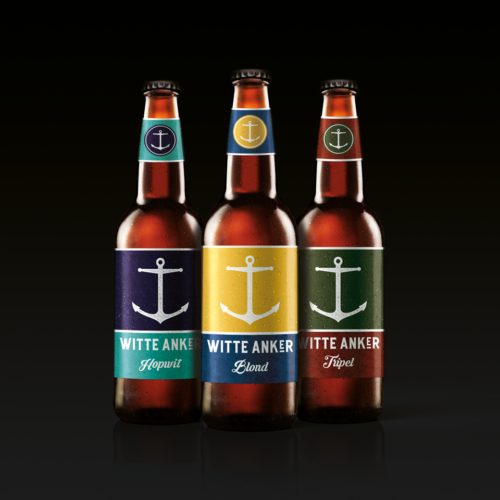 Photography by Ruud van Bragt en Nino Kennis.